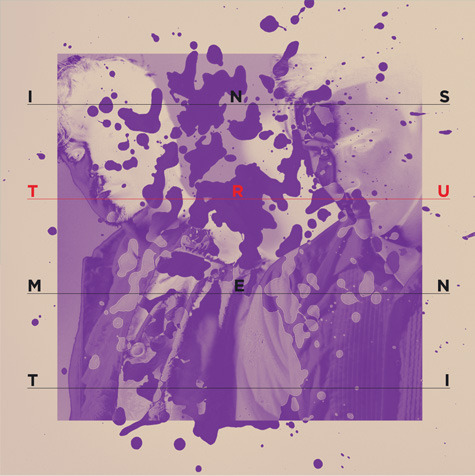 Latvian band Instrumenti has created some amazing art for their first album using their music. And when I say ‘using their music’ I mean that literally! 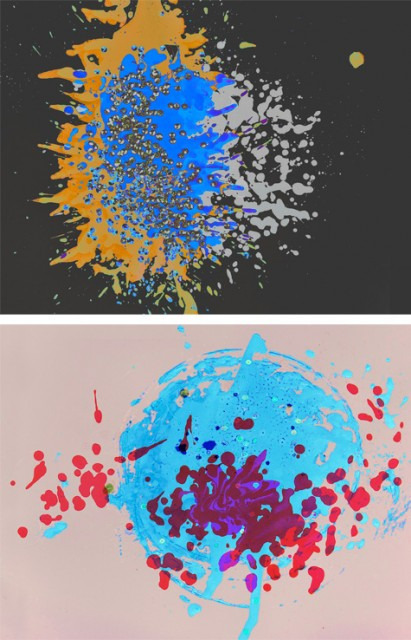 They have created sound spatter paintings using paint, speakers and their music.